You're well on your way to protecting your valuable intellectual property. Please input your contact details so that we can get back to you. Don't forget to give us a bit of information about your needs so that we can prepare. Also, you can feel free to tell us about your idea or invention - as we're registered patent attorneys, anything you disclose to us is automatically protected by Federal Legislation under section 200 of the Patents Act. We're in the heart of the Sydney CBD at 65 York Street, and when we get in touch with you we'd love to invite you to our offices for a complimentary consultation so that we can get to know more about your commercial needs. If you're interstate, don't worry, many of our clients are and we will touch base by telephone or skype. If you have a commercially valuable idea or invention, Patentec is one of Australia’s leading intellectual property firms providing individualised, capped-fee and expert patent attorney services. Our growth philosophy is simple: we want you to be impressed by our clear, efficient and effective services. We take the time to maximise the probability of acceptance of your applications through our thoroughly prepared and well drafted patent, trade marks and design specifications, obtaining for you the broadest possible scope of international patent protection. We’ll know you by name, not simply a client number. This way, we’re intimately familiar with your commercial objectives at all stages of your patent application process. 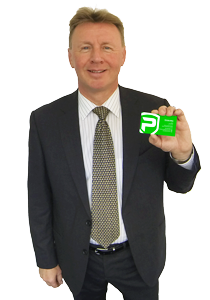 I have just completed a patent process with Patentec, specifically Nicholas Milne. He has been very thorough, timely and supportive through the whole process. I was delightfully surprised at the cost involved and the quality of the work produced. I suggest, check with the others then go to Patentec. Faced with the daunting task of applying for a patent for the first time, I was more than pleased to find Patentec and in particular Nick Milne. Nick proceeded to mentor as opposed to lecture me. He made a complex procedure seem easy and was always available to offer advice and guidance. Patentec’s capped price policy is a winner I will continue to use their services. 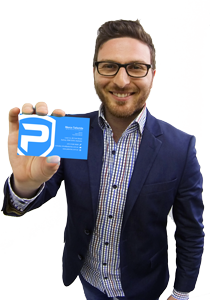 I have been working with Nicholas Milne at Patentec for several IP related applications and found him to be very professional with fast and efficient communication. I was very impressed with how quickly he understood my invention and astounded with the detail with which he was able to generate for my Patent application. Great service. Completed my provisional patent through phone and email. My idea was well articulated without having to describe too much detail, having minimal draft reviews. The price was reasonable compared to others in the market and well scoped, having no variation from the original price. Our experience With Patentec was nothing short of professional and knowlegeable. 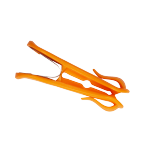 We needed a patent filed very quickly, it was done in the time frame. I must say I am very impressed. Thank you again for the amazing effort. Nicholas, made the whole process clear and affordable. He is very easy to work with and prompt in his follow ups. Thank you to Nicholas and all the team at Patentec. Your expertise and professional service confirmed Patentec is the right choice. Thanks to Patentec we now have a pending patent for our invention. Patentec took care of everything, the process could not have been easier. Based on our excellent experience with Patentec’s services, I can definitely recommend them. What can i say about Patentec Patent Attorney’s they took the hassle out of what looks a very hard process. Nicholas Milne is now my go to person for any patent things. Prompt efficient attention to detail this is what you want and need and they deliver. 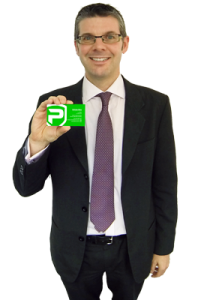 Nicholas brought very impressive technical knowledge of both IT applications and the patent process. In addition he always kept to his promised schedule and the billing was as discussed. I would recommend Patentec to anyone seeking IP protection. Patentec patent Attorneys have been very efficient, professional and obliging. They have given us the confidence to go forward with our Patent. Nicholas was very friendly and supportive. I have been dealing directly with Nicholas regarding 2 patents, he has worked around the clock preparing all documents to give us full confidence that out patent will go through. His welcoming and friendly nature mixed with his wealth of knowledge made it an easy decision for us. I would highly recommend Patentec Patent Attorneys as Nicholas made the process very easy for me to understand. Also, there were no hidden costs and he clearly explained the prices beforehand. 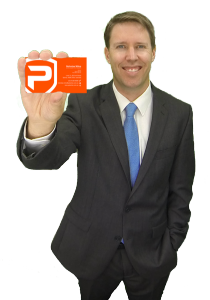 I used Patentec to patent our debt collection smartphone app and have to say that Nick Milne was an absolute pleasure to deal with. Extremely thorough and technically skilled, he was also very approachable and kept me informed throughout the entire process. Nicholas has been fantastic, his processes for gaining understanding and fleshing out the detail of the invention are a credit to his professionalism. He explains clearly and concisely the reasoning behind strategies, advice and decisions that need to be made and always friendly. Very easy to deal with and made the patent process painless. They have a great understanding of the patent system and also a good general understanding of all things products. Thankyou to Nicholas for all he has done in getting my idea Patented. he made it a good experience. I would recommend them. Excellent value for money. Would recommend for anyone applying for a patent. Fantastic,professional service right through to Patent Granted. Definitely recommend. Smart, informed, professional and always helpful – perfect experience for us. Highly recommend. A very Professional, knowledgeable and helpful company for those who have an idea they want to patent. Highly recommended. Amazing service and quality work, Thank you Nicholas! Thanks to Nicholas Milne and he’s associates for what as I can only describe as a outstanding and very professional service. A very humbling experience! Best advice at affordable prices is what would bring me back to PatenTec to file my next patent application. Consultants at PatenTec helped make my idea better and thus stronger to patent. Would recommend their service to anyone looking to patent ideas and inventions. 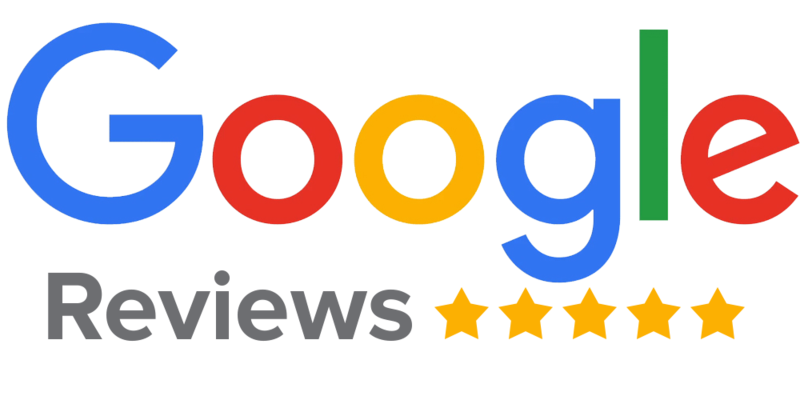 Excellent service, exceeded my expectations. Thank you for the thorough and professional job you have done drafting this Patent for me. I am pleasantly impressed by your ability to elicit the real essence of my invention in a very short time, and case building for my Patent application. I would highly recommend your service to other inventors – 100 %. We don’t give estimates of cost and time, we give promises. We define exactly what it will take to build your case, how much it will cost, how long it will take and then we give you a written promise that what we have agreed upon is exactly what we will deliver. On price, on time and with precisely the quality you would expect from the very best patent attorney in Australia. This way, you know what the fee will be, even before we begin work. Unlike other professional services firms who will bill you in six minute intervals including for sending emails, conducting telephone calls and the like, we fix our fees and quote in advance, giving you certainty when it comes to intellectual property protection costs. This way, you can have peace of mind that we are outcomes focused and will get the job done no matter how long we spend on your case. 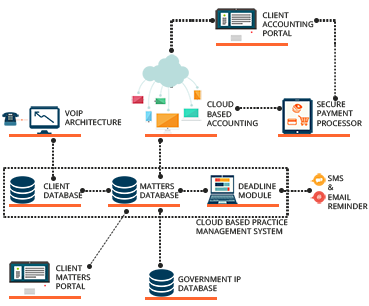 Patentec leverages off a best-of-breed IP system to increase efficiency, and reduce administrative costs that don’t have to be passed onto you. Our integrated accounting, invoicing and practice management systems automates the manual work normally requiring a bookkeeper, accountant and several admin staff, reducing overheads that don’t have to be passed onto you. 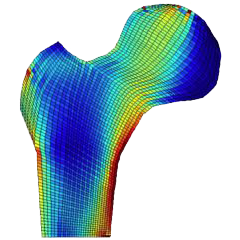 In this way, Patentec is able to provide exceptional quality of work at sensible pricing. Is my idea patentable? - should I go ahead? Rather – you should first ask yourself “Is my idea commercially viable?”. It seems strange but it’s true. Whether or not you embark down on a commercialisation route depends on your perceived commercial value of your idea – you go ahead if you can make money from the idea, but don’t if you can’t. A patent really adds value for commercially valuable ideas in giving you 20 years of exclusivity. Now, Patentec patent attorneys can keep your patent application pending for a long time if we want to – this in itself is a significant commercial advantage for you – it gives you a head start in putting your competitors in a state of uncertainty. They don’t know the scope of your eventual protection and would therefore be hesitant to invest in a competing product or idea if they could infringe your patent down the track. Then, when your patent is examined for patentability down the track, we as patent attorneys can almost always get your patent granted, it’s just a question of the breadth of the scope of the patent claim. 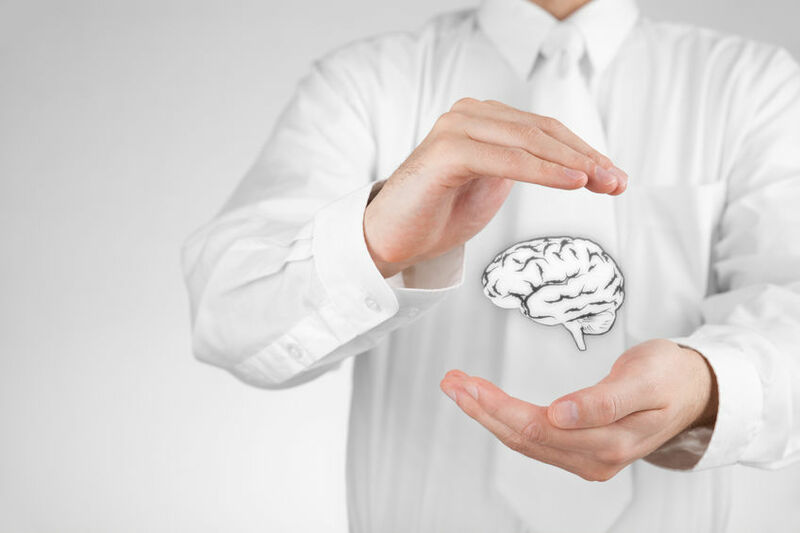 However, for a commercially viable idea, even a narrow scope of protection is advantageous. As such, the golden rule is go ahead on the basis of the perceived commercial value of your idea, rather than the perceived scope of the eventual patent protection. Yes and no. While there is no such thing as an international patent, by filing your patent with Patentec, we take advantage of the international patent application process meaning that while you commercialise your invention and test the market you can have international patent pending. If, down the track, commercialisation has gone well you can then choose which countries for which you would like eventual patent protection. A patent is probably the most potent registered intellectual property right. A patent gives you 20 years of monopoly/exclusivity to and invention, process, method or the like, and is an essential tool during the commercialisation process in encouraging your investors and dissuading your competitors. In general terms, a patent protects the way something works. Complimentary and related forms of registered intellectual property protection include registered designs which protect the way something looks, and even registered trade mark rights which include shape trademarks. How long before my patent is granted? Using Patentec, you can essentially decide when you want your patent granted. For example, if you are urgently need to stop an infringer, we can obtain enforceable rights in as little as two months (such as by using the divisional innovation patent route). Otherwise, if you simply wish to get on with the commercialisation and minimise your IP spend by deferring examination costs as long as possible, you can keep your patent pending for up to 5 years, or even longer in other countries. Generally, we recommend keeping a patent pending as long as possible – when a patent is pending, it is still possible to amend the claims which define the scope of legal monopoly. In this way, we can change what we want as the patent monopoly, especially in light of investor interests and competitor activities as they become apparent. As such, for competitors, a patent application is essentially a “moving target” – they won’t know the scope of eventual patent protection down the track, which may be sufficient to discourage even their attempt at competition. If you ever need to enforce your rights, we recommend keeping your standard patent pending as the so-called “mothership”, and filing one or more divisional innovation patents for enforcement purposes. Won't someone just work around my patent? There is a misconception that an infringer only needs to change an invention by 10% to work around a patent. A well drafted patent claim can effectively monopolise an entire industry. 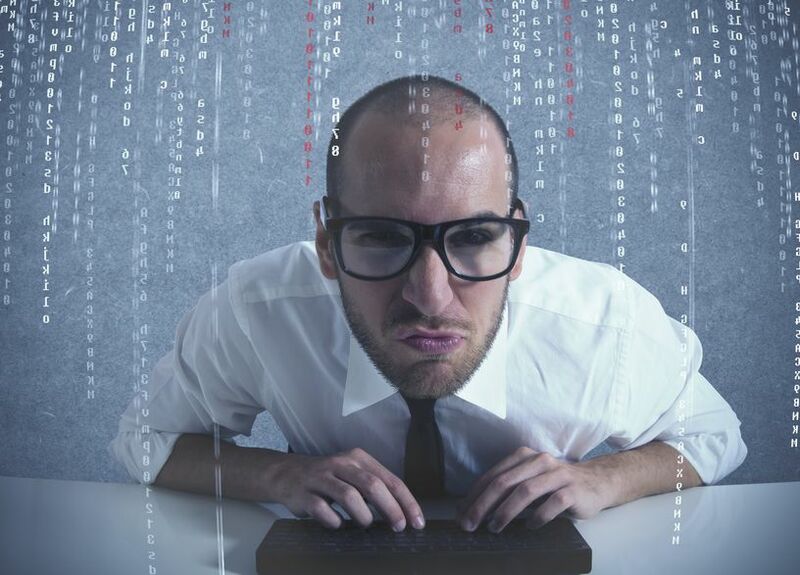 Indeed, if a patent claim claims only the essential features of an invention (a broad patent claim), then there is no way anyone can work around the patent, even if they come up with improvements to the invention. Do I have to go to court to enforce my patent? No. Given the strong rights afforded to our patent owner, alleged infringers usually stop infringing activity upon receipt of a cease-and-desist letter. The reason is that, anyone who doesn’t stop exposes themselves to retrospective damages or account of profits, and even exemplary damages for willful infringement. Because of these strong remedies for the patent owner, people, including large multinational companies, take patent claims seriously, before the matter escalates to court. Patentec will get you broad scope of international patent pending to give you breathing space to commercialise your idea or invention. Patentec will protect your trade mark to ensure that you have a right to use it and stop your competitors trading off your reputation. 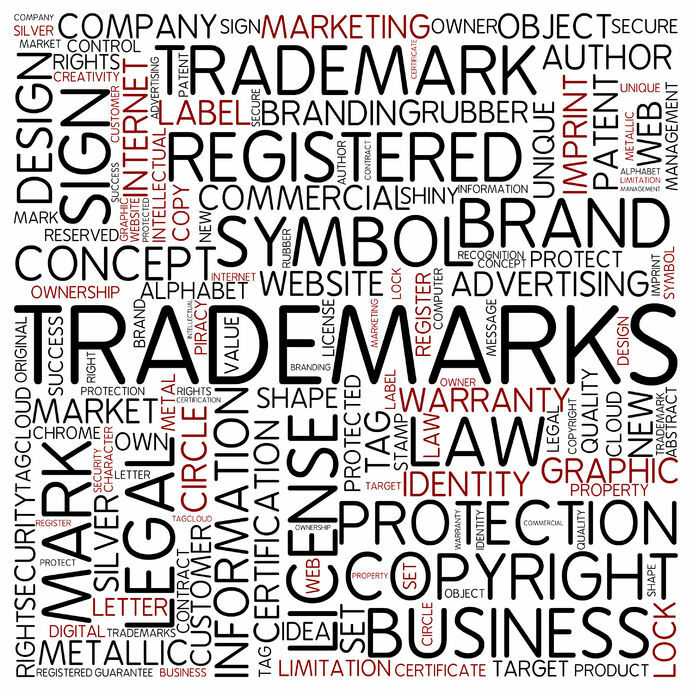 Learn about the different trade mark types. Patentec will get your visually distinctive design registered, both in Australia and overseas. Learn how to protect your design. Learn about the design registration application process. Patentec has protected Tzukuri’s in patent protecting their unloseable sunglasses technology. 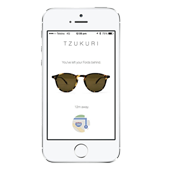 Tzukuri has gained international attention with their innovative technology – a designer pair of sunglasses that connects to your phone so you’ll never lose them. 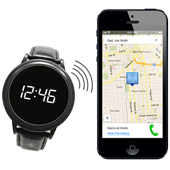 Read more about their technology in Time Magazine, The Daily Mail, PC World and The Age. 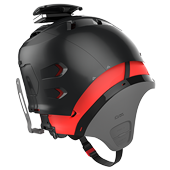 Forcite’s Alpine helmet is the first snow sports helmet with fully integrated smart technology. The Alpine features an in-built HD camera, GPS technology, stereo speakers and a noise-cancelling microphone which allows wearers to communicate with their friends while on the slopes. It also features impact sensors, a microcomputer and an emergency beacon. Forcite is currently raising $2.5 million for pre-production. Read more about their technology in The Sydney Morning Herald, The Australian and Gizmag. Edisse is a Sydney start-up developing fall-detection wearables to help elderly people and their carers. Edisse, has been the latest beneficiary of manufacturer Hills’ reinvention as a tech company, receiving a $320,000 investment. 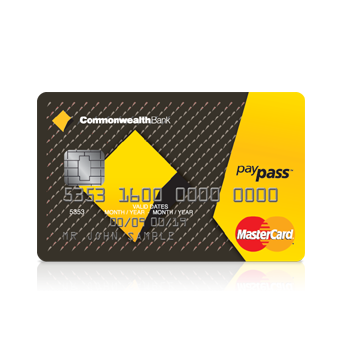 Read more about their technology in BRW and TechInAsia. 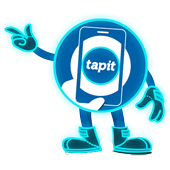 The Tapit “one tap” purchasing platform enables consumers to tap their smartphones against a Tapit-enabled product packaging for purchasing, with the transaction then being charged via the user’s phone bill. Read more about their technology in ZDNet, AUSDriod, NewsMaker and StartUpSmart. Our patent attorneys have acted for 1000+ Australians to have the experience to obtain the outcomes you need. 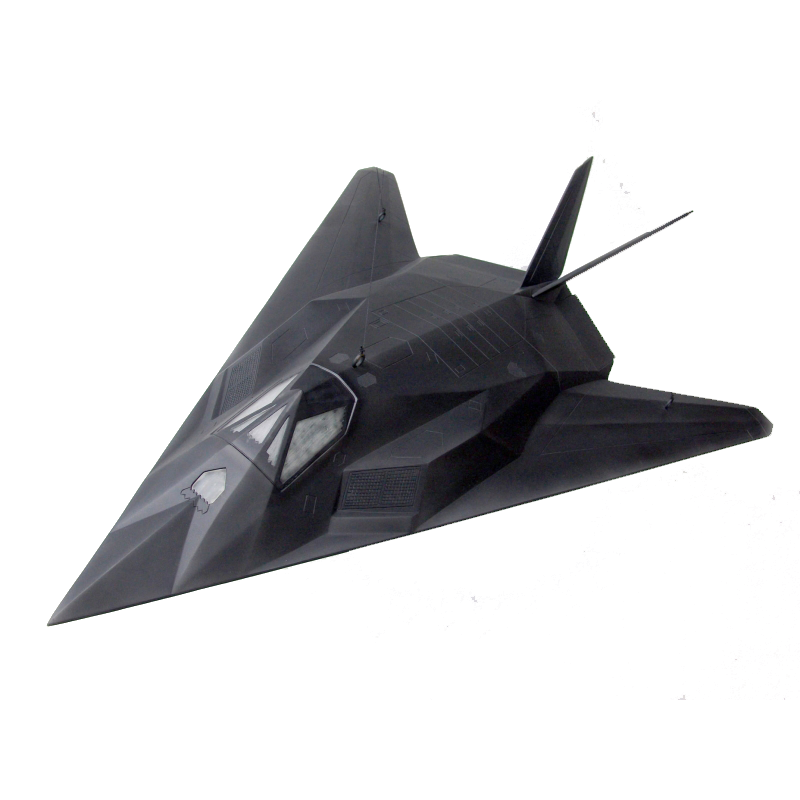 Using the International-type search process to obtain a clear written opinion for electronic warfare microwave front-end gain shaper technology. An example of using triple protection (patent, trade mark and design) to protect a commercially viable but simple-type mechanical invention. Using International Preliminary Examination and the Patent Prosecution Highway to obtain swift and cost effective patent protection in countries around the word. Experience from filing and prosecution of many of Google’s Australian patents across a range of technologies relating to their world-leading ad serving systems. Experience from drafting many patent specifications in consultation with IBM engineers across a range of technologies for IBM’s United States patent applications. Experience from having filed and prosecuted many of Nokia’s Australian patent applications, from filing, through examination to grant. Experience in consulting with senior management across a range of IP matters, especially in monitoring competitors patent filings, infringement analyses, and commencing numerous opposition proceedings. We prepare the specifications in the complete format in the first instance (including comprising the claims defining the invention). This inclusion of a high level of detail and explicit support for the claims is highly advisable given the recent Raising the Bar patent amendments which increase the descriptive threshold requirements for the initial provisional patent application. In this way, we establish a firm filing date for your invention, reducing the risk of your patent being invalidated during examination or infringement proceedings. 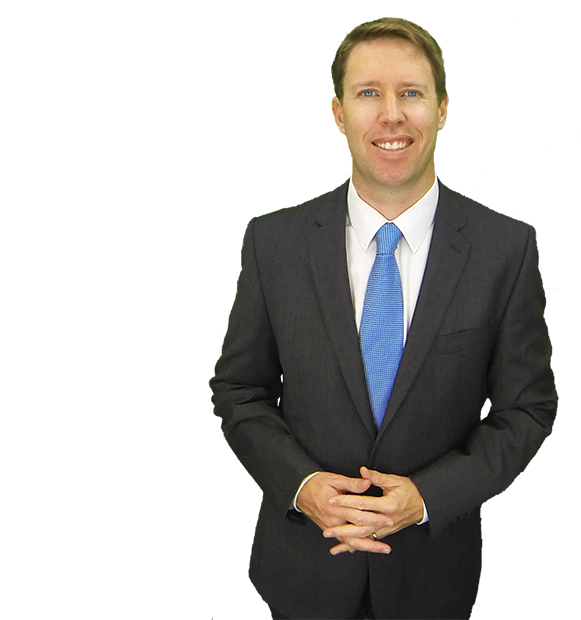 I’m an experienced patent attorney who will help you protect your ideas in Australia and overseas. I’m a proven tech entrepreneur who can guide you on the path to success. I’ll apply my 25 years of strategy consultation to maximise your potential. I employ industrial design to explore solutions to arrive at the optimum design of your product.